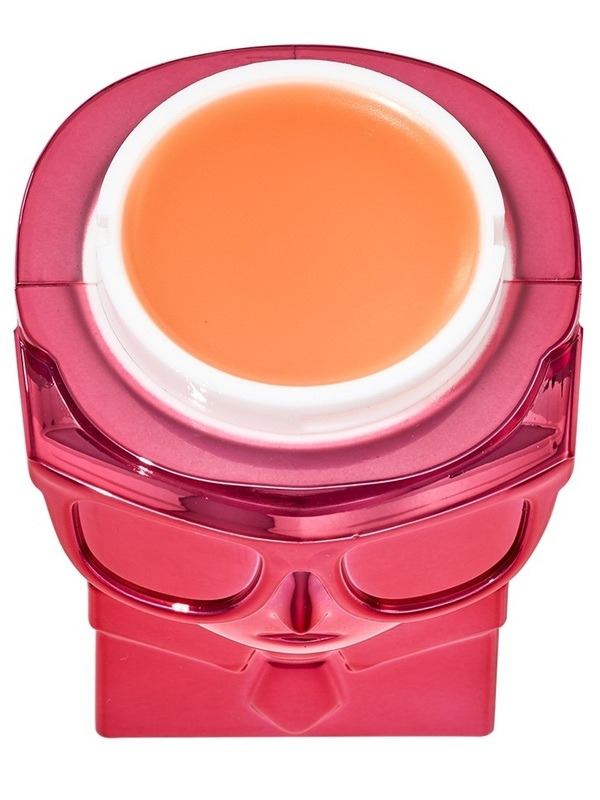 A neutral coloured, creamy, lip balm that softens, smooths and hydrates the lips in an instant. 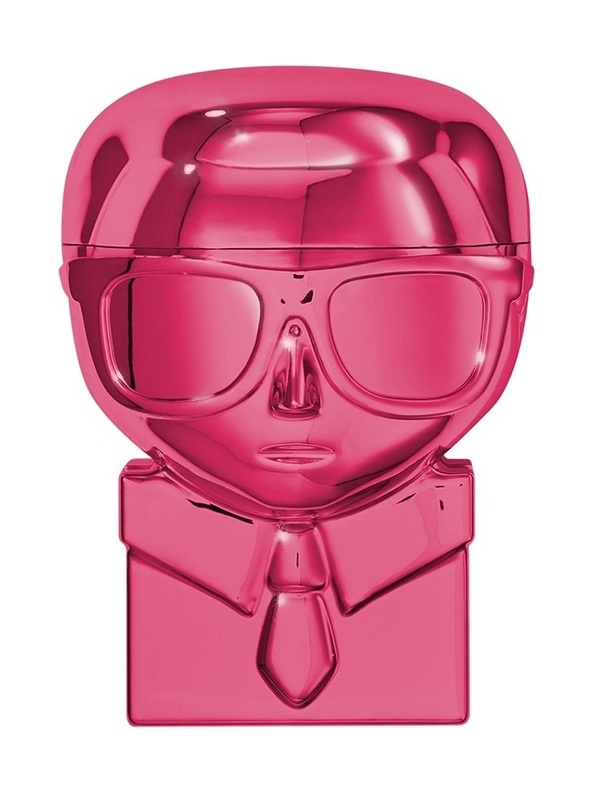 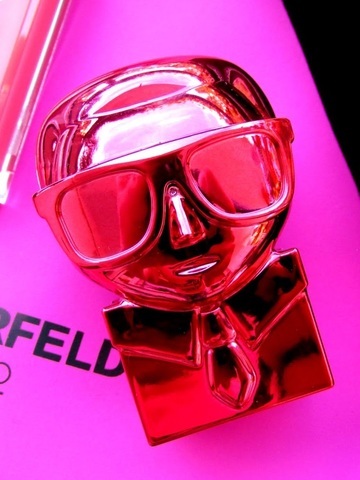 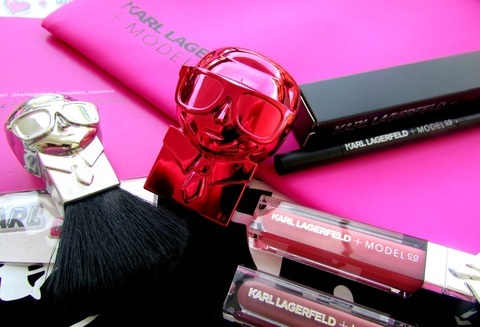 Available in two collectable Karl Lagerfeld colour cases, pink or silver. 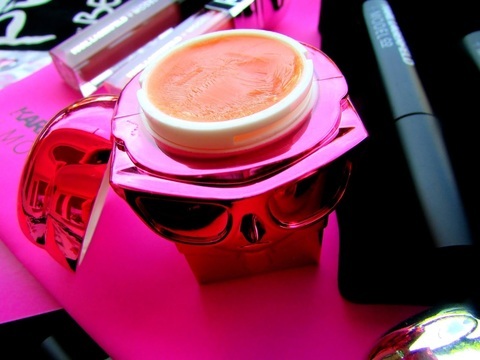 Hydrates and protects lips, with an additional plumping effect. 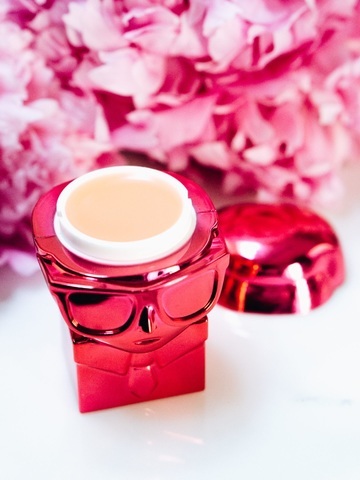 Injected with moisturising Shea Butter, Jojoba Seed Oil and Vitamin E, the formula leaves lips feeling soft, smooth and naturally nourished, with a delicate sheen. 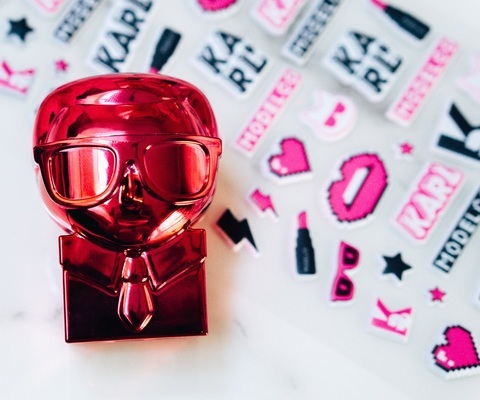 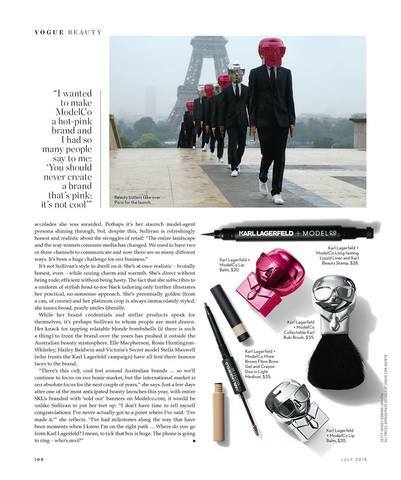 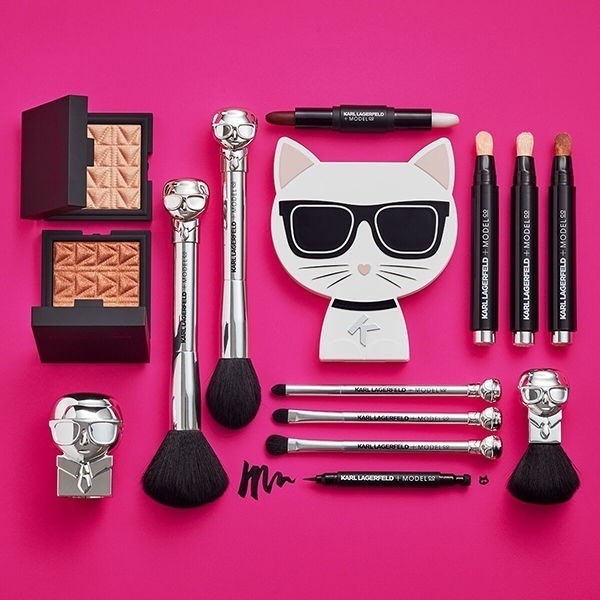 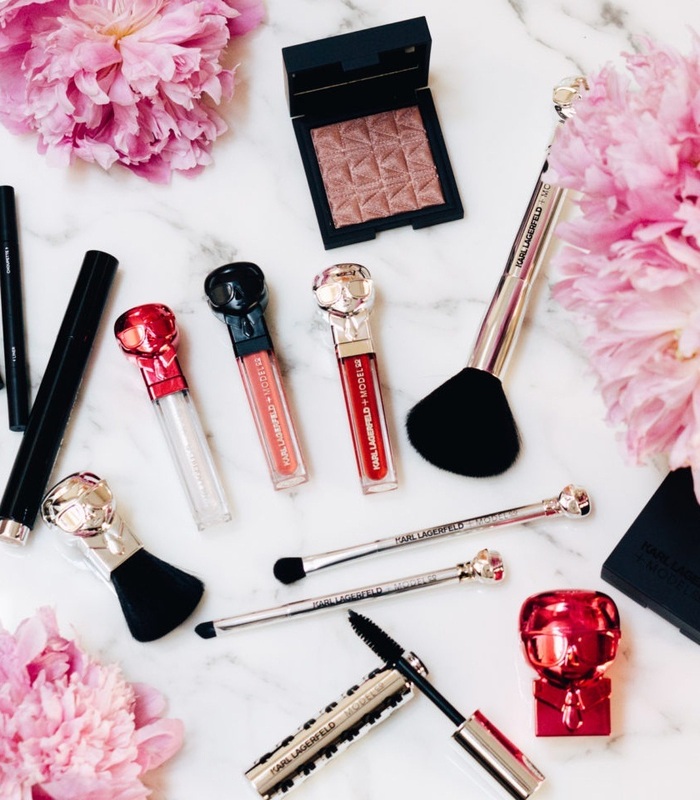 KARL LAGERFELD + MODELCO Collection is 100% Cruelty Free.